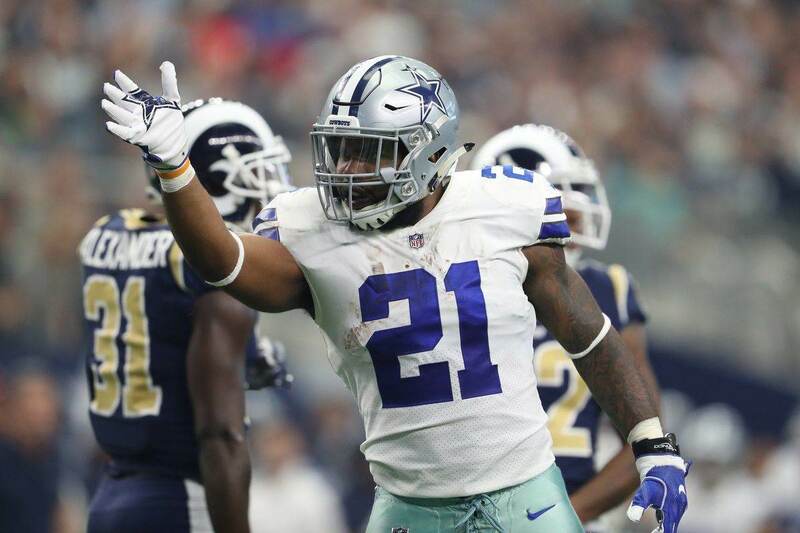 Let's face it, the spotlight has been on Ezekiel Elliott since before his selection by the Dallas Cowboys with the fourth pick in the 2016 NFL Draft. Elliott literally carried his Ohio State Buckeyes to the 2015 National Championship to cement his draft status as a generational talent before arriving at the draft in his now-famous crop top to get his awaited call from America's Team. He's been a star in the making for a very long time. One rushing championship and Offensive Rookie of the Year Award already under his belt, Zeke Elliott has been featured about as much as any exciting young player in recent league history - but not like he will in next week's ninth annual ESPN Body Issue. Elliott will be the only Cowboys featured in this incredible magazine, one of 23 athletes from the NBA, MLB, NHL, and US Olympic teams. 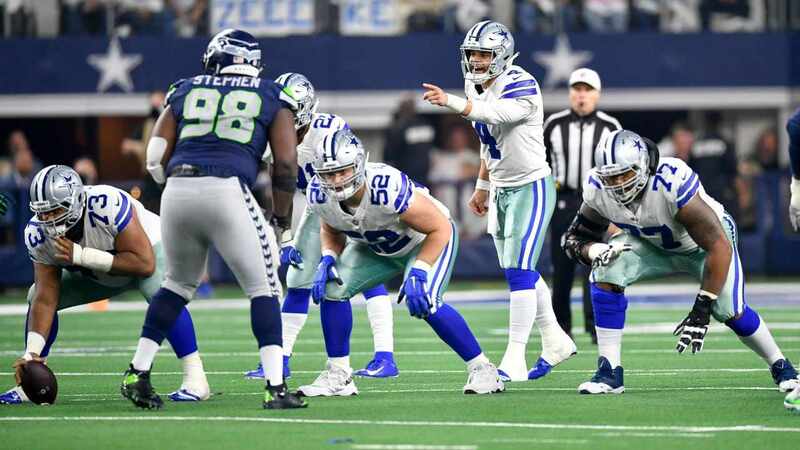 Elliott's body is obviously immensely important to a Cowboys team that plans on giving him an even bigger workload in his second season, and it will now be on full display thanks to ESPN. Judging by earlier pictures at Dallas' OTAs and minicamp, Elliott is preparing to look even cooler on the field in 2017 with a dark visor - meaning this magazine photo shoot could also be a rare and compelling glimpse into one of the young faces of a Super Bowl contending team. Cowboys Nation will never be able to get enough of Ezekiel Elliott, even after the Body Issue becomes available next week. Features from the issue will be seen on Sportscenter and ESPN.com prior to the magazine's release. How does Ezekiel Elliott eat so much and get his body featured in a magazine? The world is about to find out. Tell us what you think about "Cowboys RB Ezekiel Elliott Featured in 9th Annual ESPN Body Issue" in the comments below. You can also email me at Sean.Martin@InsideTheStar.com, or Tweet to me at @SeanMartinNFL! 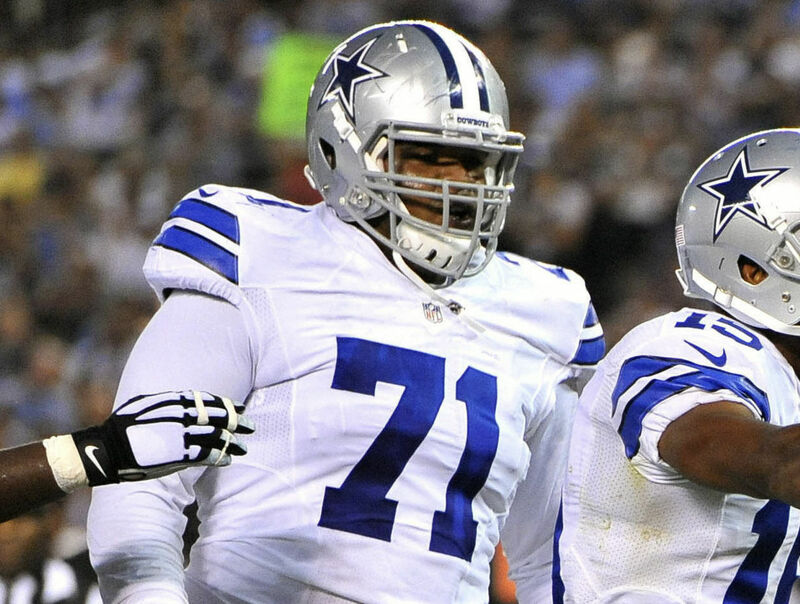 Is This Cowboys Defender Due for a Pro-Bowl Year?